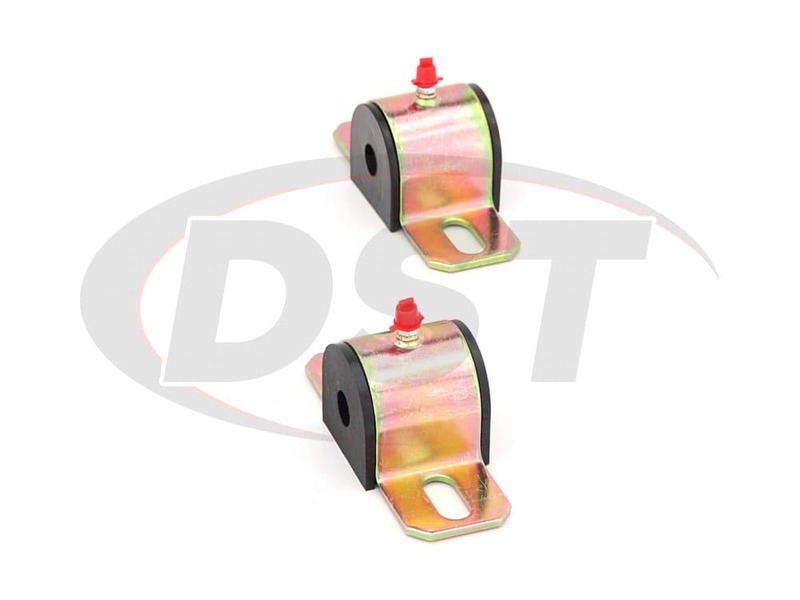 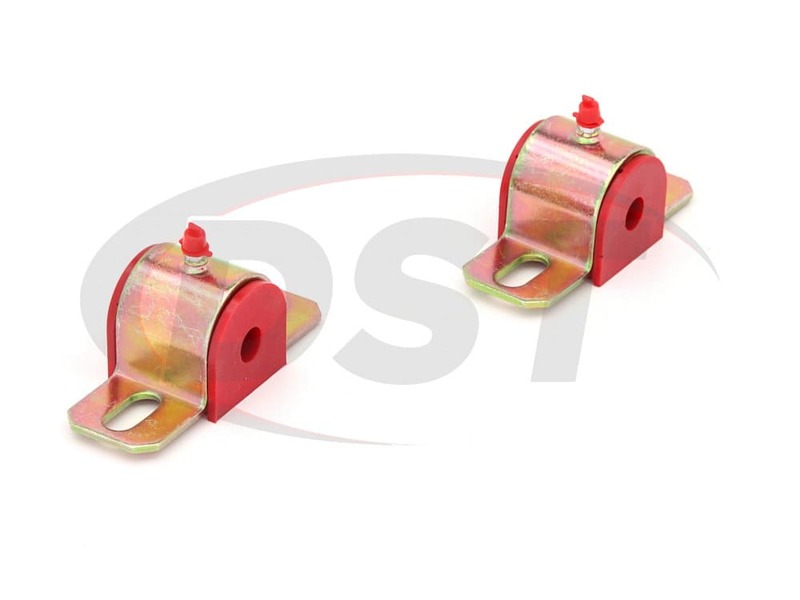 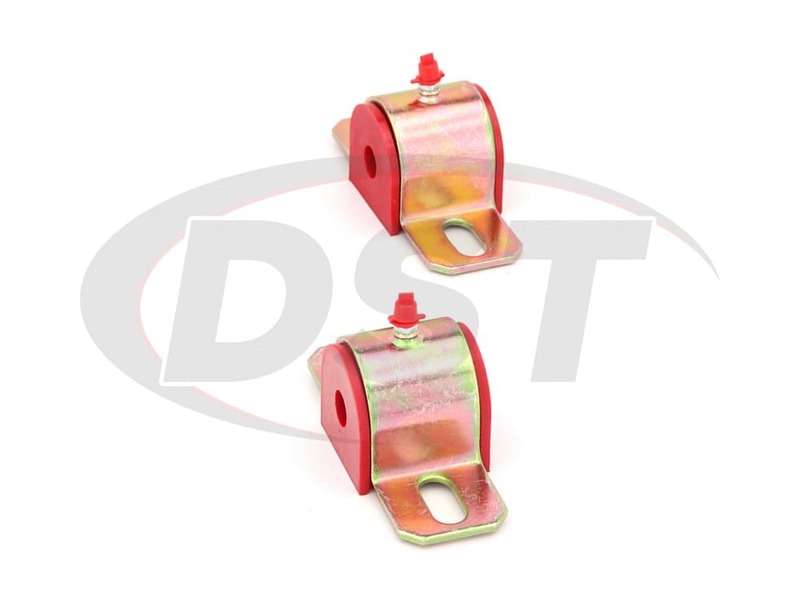 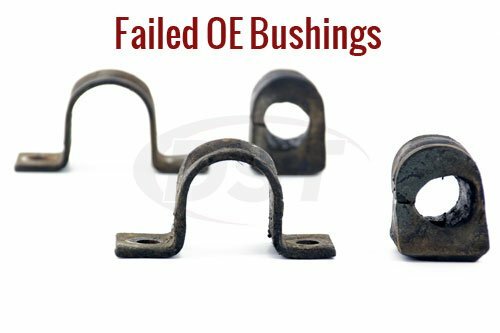 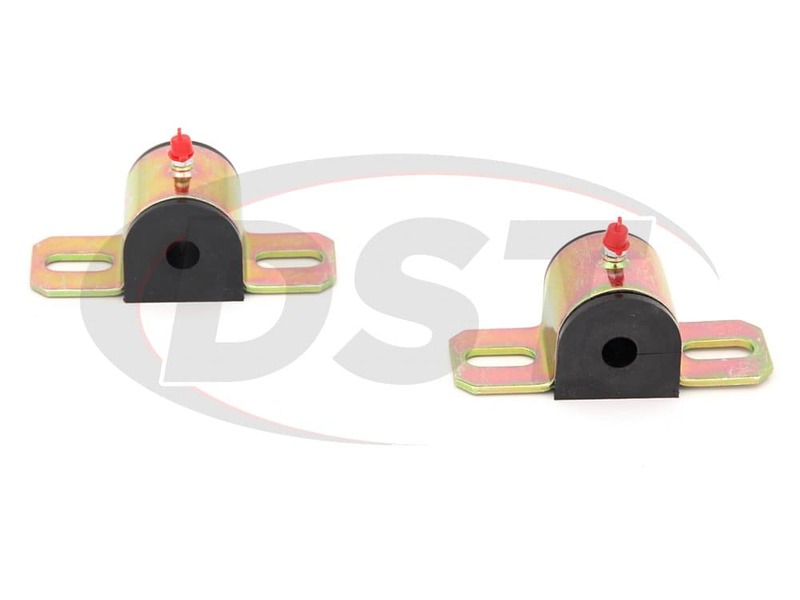 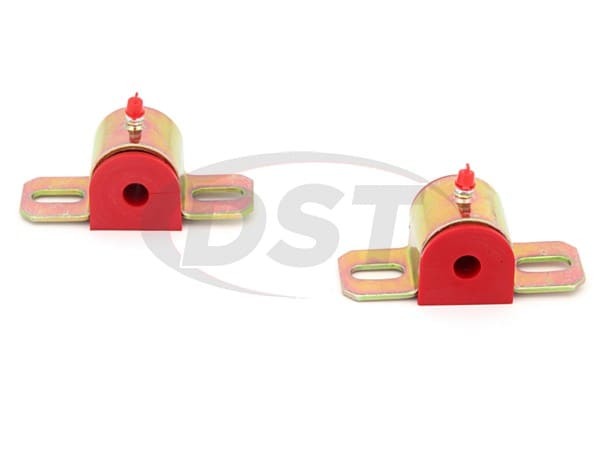 Greaseable sway bar bushings do not include lubricant. 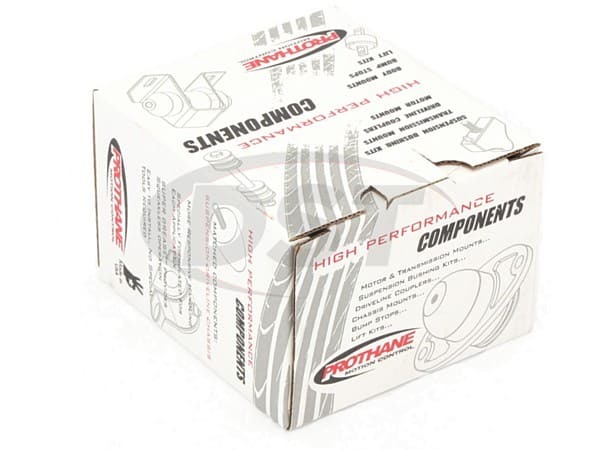 They are designed to be greased externally using a zerk grease gun. 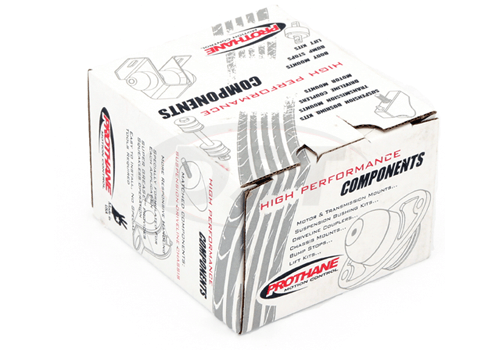 This grease gun is compatible with the zerk fittings, compact, and includes grease.